Ashdod (Hebrew: ?????????? Arabic: ?, ????? 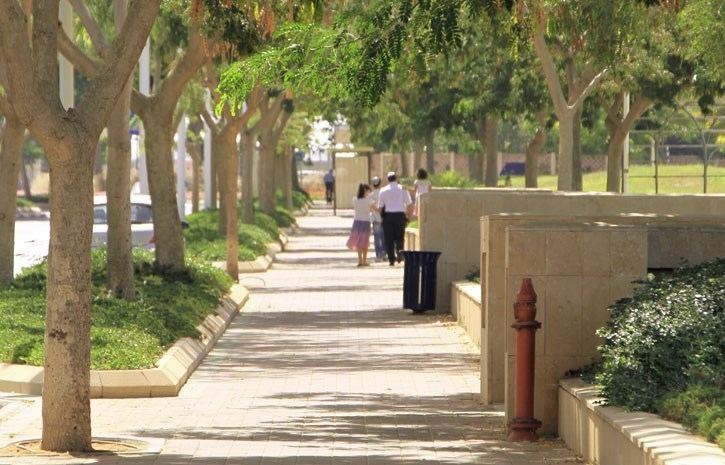 Isdud) is the fifth-largest city in Israel, located in the Southern District of the country, on the Mediterranean coast where it is situated between Tel Aviv to the north (32 kilometres (20 miles) away) and Ashkelon to the south (20 km (12 mi) away). The capital city Jerusalem is 53 km (33 mi) to the east. Ashdod is Israels largest port, accounting for 60% of the countrys imported goods. The city is also an important regional industrial center. 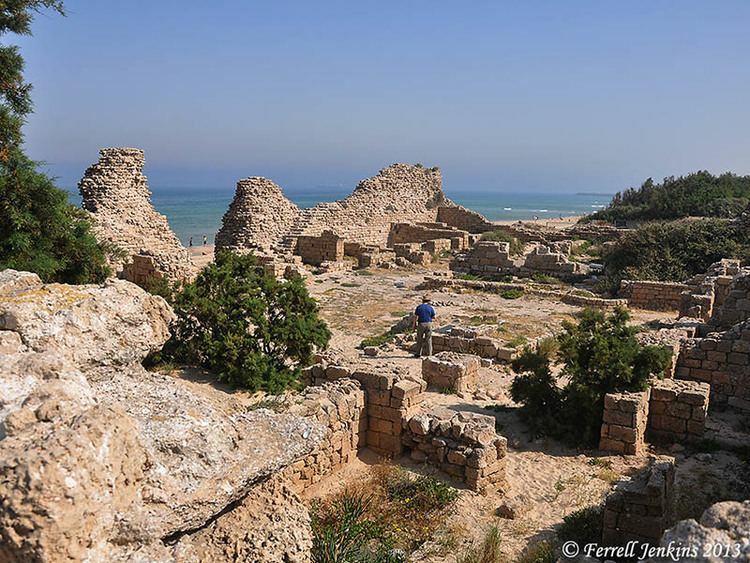 The first documented urban settlement at Ashdod dates to the Canaanite culture of the 17th century BCE, making the city one of the oldest in the world. Ashdod is mentioned 13 times in the Bible. During its pre-1956 history the city was settled by Philistines, Israelites, Byzantines, Crusaders and Arabs. Modern Ashdod was established in 1956 on the sand hills near the site of the ancient town, and incorporated as a city in 1968, with a land-area of approximately 60 square kilometres (23 sq mi). Being a planned city, expansion followed a main development plan, which facilitated traffic and prevented air pollution in the residential areas, despite population growth. According to the Israel Central Bureau of Statistics, Ashdod had a population of 240,400 at the beginning of 2013, the fifth largest city in Israel, and had an area of 47,242 dunams (47.242 km2; 18.240 sq mi). Ashdod is one of the most important industrial centers in Israel. All industrial activities in the city are located in northern areas such as the port area, the northern industrial zone, and around the Lachish River. The port of Ashdod is the largest port in Israel, handling about 60% of Israels port cargo. It was mainly upgraded in recent years and will be able to provide berths for Panamax ships. Various shipping companies offices are also located in the port area which also is home to an Eshkol A power station and coal terminal. 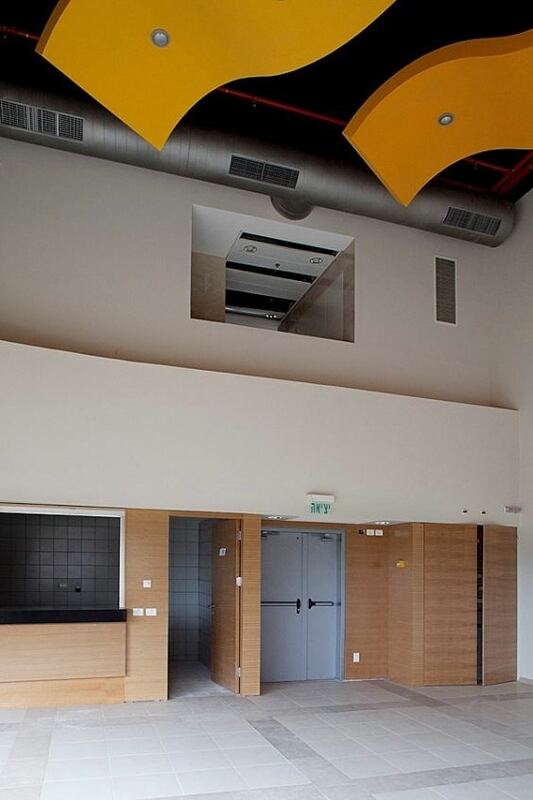 The MonArt Centre for the Arts, which includes a ballet school, a music center and the Ashdod Museum of Art, is a performing arts center which comprises different galleries, art schools, studios and events. The ambitious architectural complex has been inaugurated in 2003. Theatre and concerts are hosted in several cultural venues; the most important are performed at Yad LaBanim concert hall. 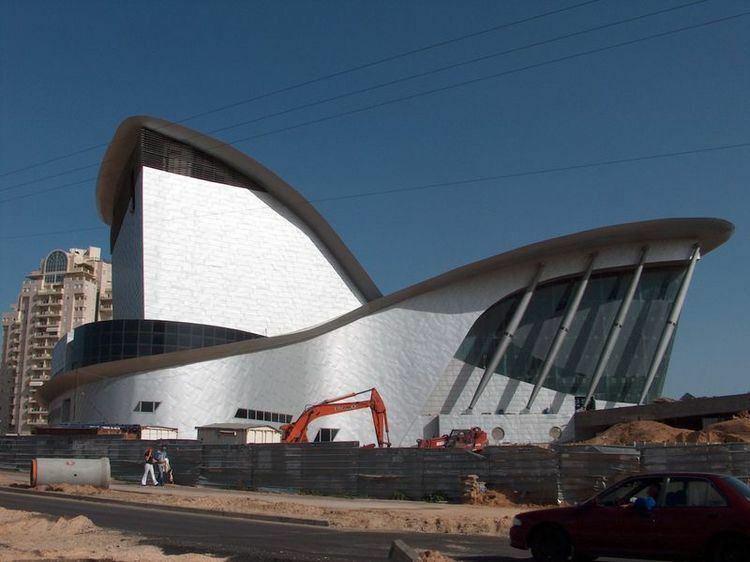 The Ashdod Performing Arts Center is a new 938-seat concert hall of distinct elegance and originality designed by Israeli architect Haim Dotan and inaugurated in 2012 in the citys cultural center. More about the Arts Museum at the "Museums" paragraph here-below. The Corinne Mamane Museum of Philistine Culture is worldwide the only museum dedicated to this topic. It reopened in 2014 with a new interactive exhibition.